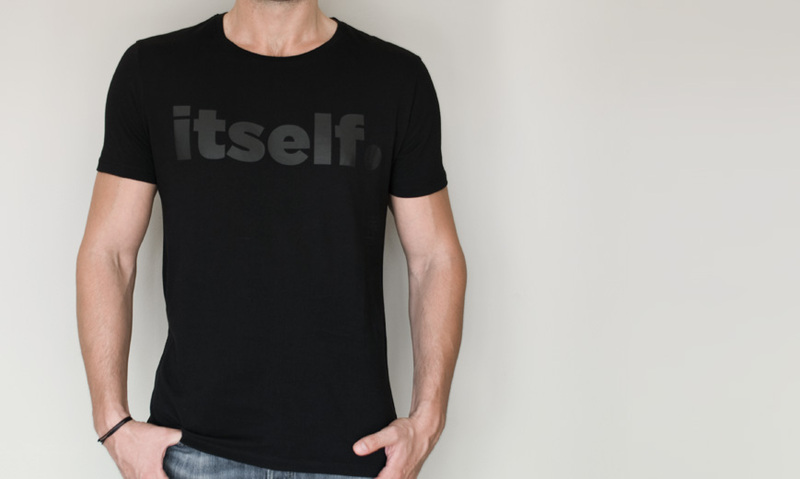 Black itself | T-shirt à manches courtes Homme Noir | itself. Black itself logo applied with a special technique called pigment printing on our high quality black basic t-shirts. A shiny(disco!) print for ladies and a pale one for guys.